North Korea is seriously mind-boggling. A rare glimpse into the life of North Korea. 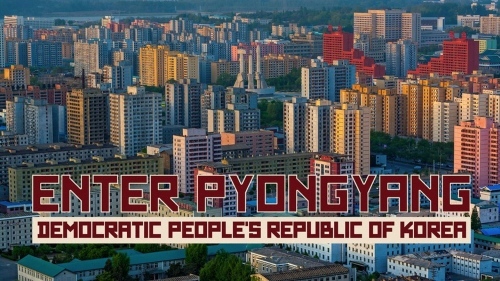 Looks like a propaganda video made by Westerners, but at least you can see Pyongyang in ‘color’.